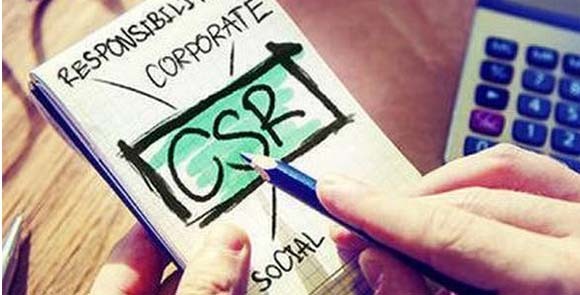 For CenturyPly Corporate Social Responsibility is the continuing commitment by business to behave ethically and contribute to economic development while improving the quality of life of the workforce and that of the local community and society at large. CenturyPly believes that a Company is a family, a group of Professionals working together in harmony at all levels and grades and so it's the top Priority of the Company to take the greatest care of its most valuable asset. In 2011 the world population crossed 7 billion marks and as more people compete for the Earth's resources, the need to be more efficient will continue to increase. The imperative to stretch resources ever further will make sustainability a central design principle for the winning corporations of the future and knowing it CPIL has taken measures at every aspect to utilize the resources in the most efficient way. Century Plyboards is a key player in plywood and laminate industry in India. 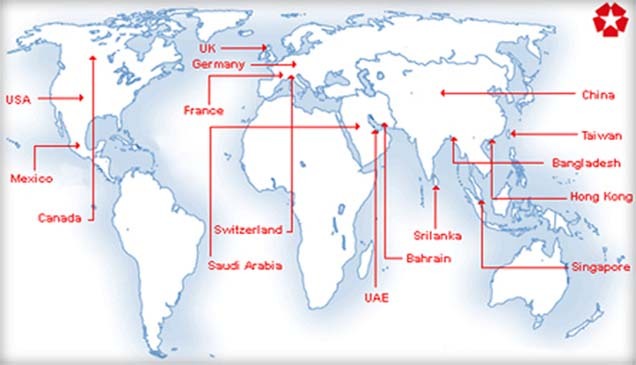 Besides, we export our range of premium products to over 20 countries. Our laminate range- Century Mica is widely acclaimed by our global customers as a quality product. CenturyPly's range of products is manufactured meeting stringent international quality standards. Our continuous commitment towards high quality has earned us the coveted ISO 9000: 2000 and ISO 14001: 1996 certifications. The Government of India has conferred upon our company the status of Export House in recognition of our achievement in the sphere of international trade and commerce. Century Plyboards ISO 9002 plant is located at Bishnupur near Joka, Kolkata. The 6.6 acre production complex annually rolls out high grade ply, mainly from imported timber and logs. The production facilities include a range of state-of-the-art equipment for cutting, shaving, splicing, polishing and chemical treatment as well as for research and development. Commercial, Marine, Concrete Shuttering and Decorative Plywood are all produced at the plant. Phenol formaldehyde (PF) resins for marine plywood. Non leachable organs - phoshp preservatives for complete protection. Pesticides and technology from DOW AGRO SCIENCE LTD. Indeaiapolis, USA. Even application of adhesive. Cleaning and cutting of logs. Accurate peeling to produce face and core veneer. Telescopic Spindles and a back up roll mechanism. Pneumatic clipping and edge repair. Pre pressing with cold press. Pre-pressing for complete chemical penetration. Computer controlled hot pressing. Thermic fluid wating system. Aids post-press curing of the adhesive.